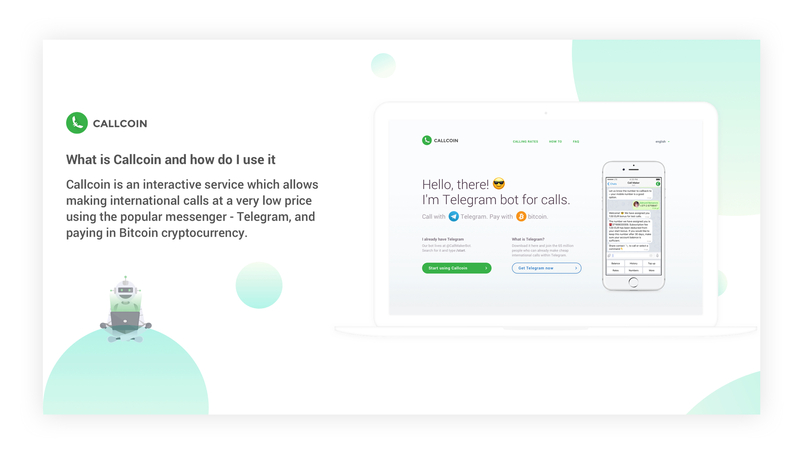 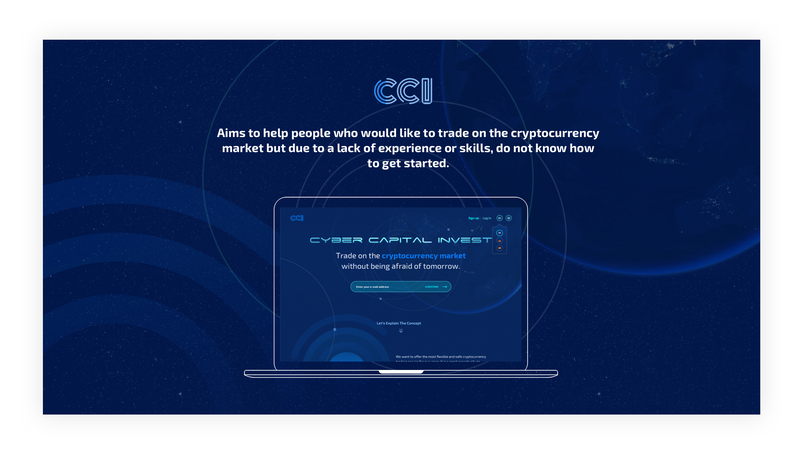 Aims to help people who would like to trade on the cryptocurrency market but due to a lack of experience or skills, do not know how to get started. 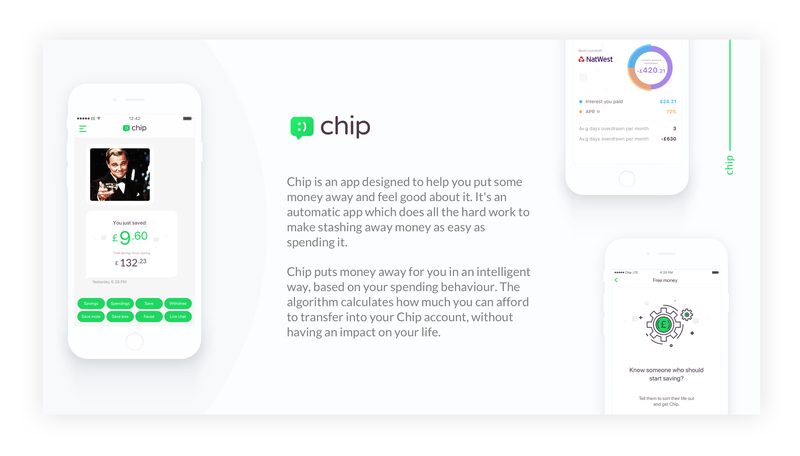 Chip is an app designed to help you put some money away and feel good about it. 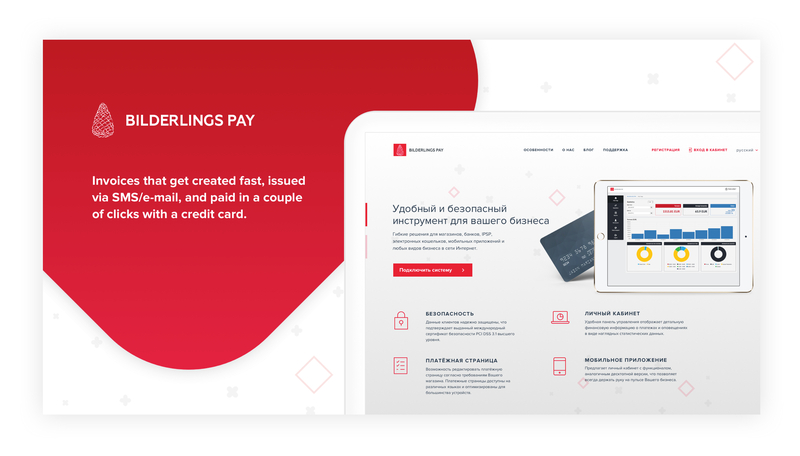 It's an automatic app which does all the hard work to make stashing away money as easy as spending it. 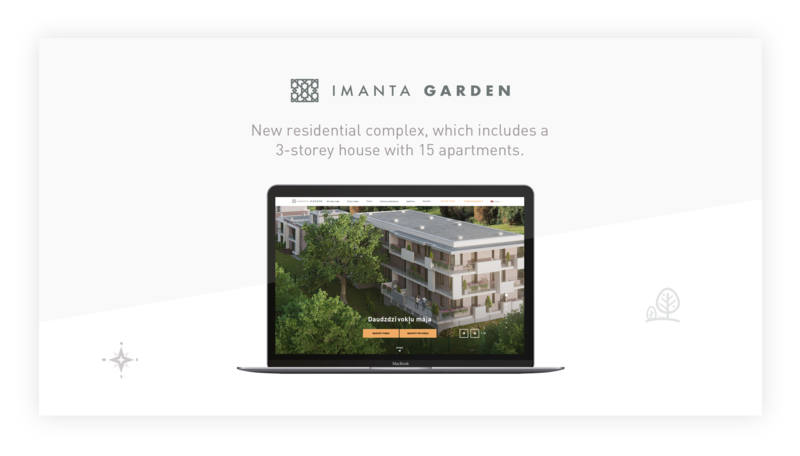 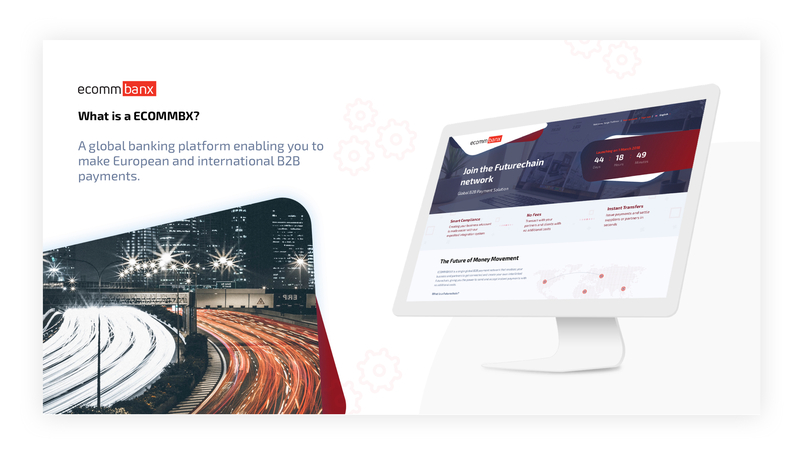 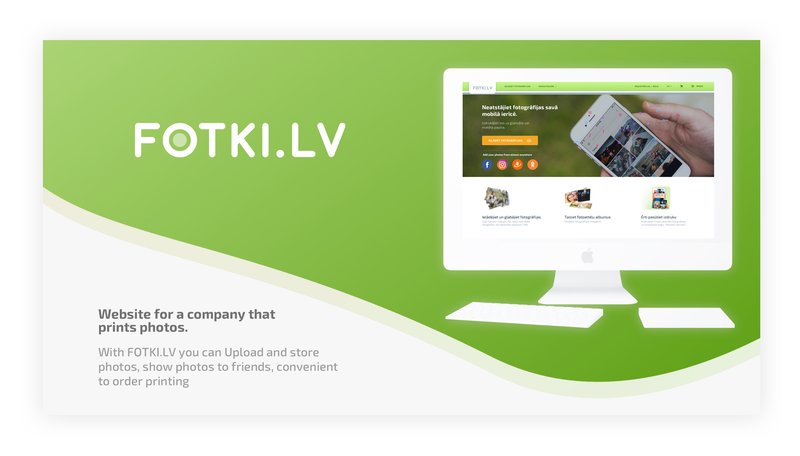 A global banking platform enabling you to make European and international B2B payments and settle suppliers and partners in seconds, in any currency regardless of location. 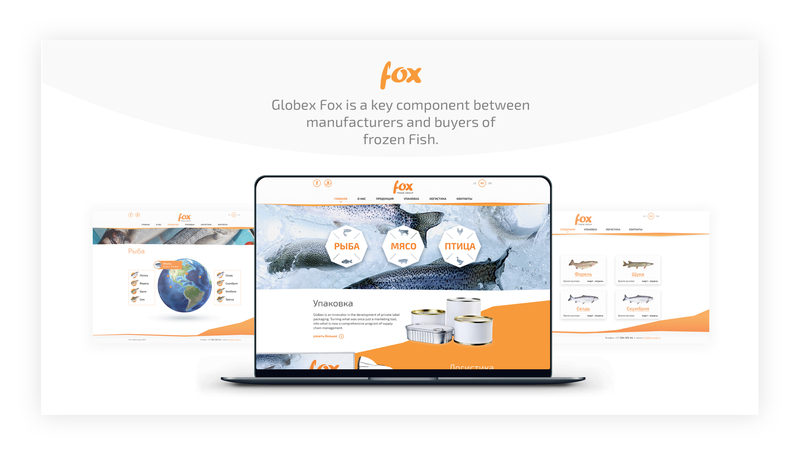 Globex Fox is a key component between manufacturers and buyers of frozen Fish. 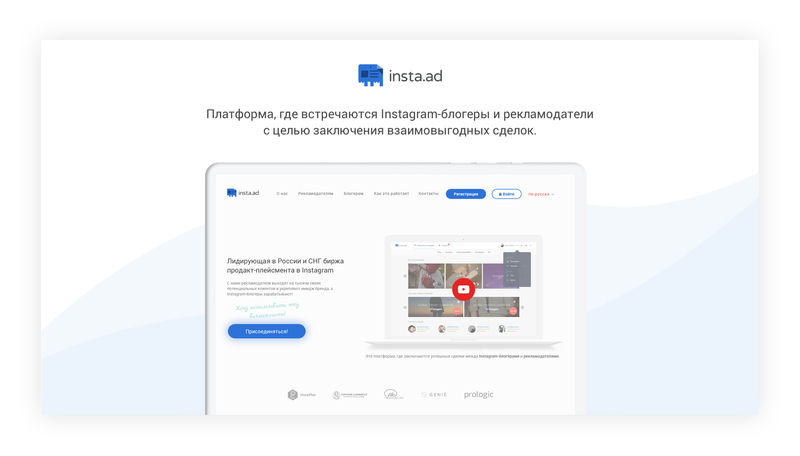 insta.ad – это платформа, где встречаются Instagram-блогеры и рекламодатели с целью заключения взаимовыгодных сделок по размещению рекламных постов. 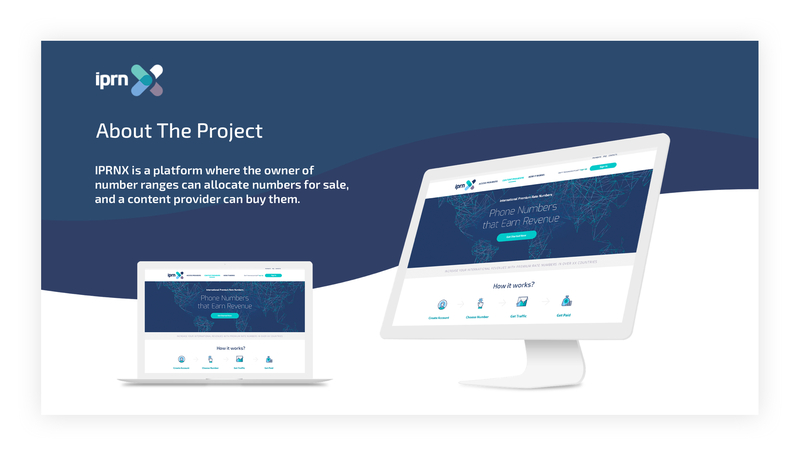 IPRNX is a platform where the owner of number ranges can allocate numbers for sale, and a content provider can buy them. 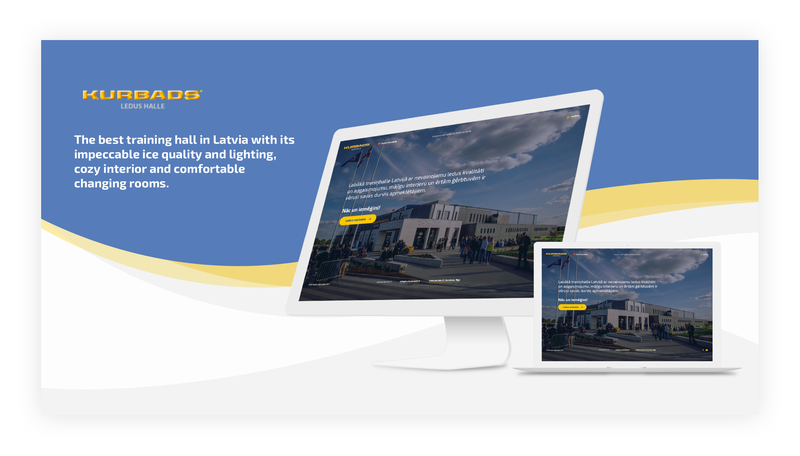 The best training hall in Latvia with its impeccable ice quality and lighting, cozy interior and comfortable changing rooms.